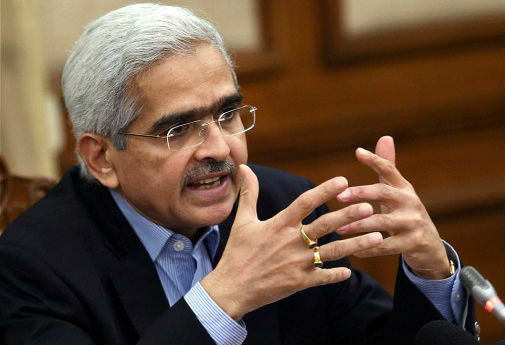 Shaktikanta Das has been appointed as Governor of the Reserve Bank of India for a period of three years. Das is a retired 1980 batch Indian Administrative Service (IAS) officer of Tamil Nadu cadre. He is one of top former bureaucrat in the Finance Ministry and key face of the government during demonetisation..! A birth chart (also known as kundli, janma kundali, or horoscope) is a map of heaven at the time of birth. Shaktikanta Das's birth chart will show you Shaktikanta Das's planetary positions, dasa, rasi chart, and zodiac sign etc. It will also allow you to open Shaktikanta Das's detailed horoscope in "AstroSage Cloud" for research and analysis.